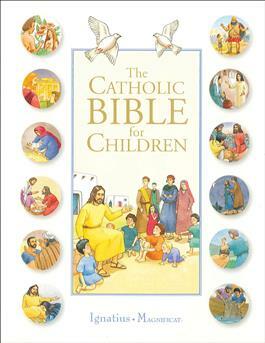 From the creation of the world to the infancy of the Church, the important stories from both the Old and New Testament are vividly retold and illustrated for young people. Also included are chapters on the prophets and the psalms. In the back is a glossary of important people, places and objects, providing added information. Published by Magnificat and Ignatius Press.